Want to add some scarcity to your next course or product launch… on autopilot? Offering an early bird bonus at the start of a launch motivates people to buy right away, rather than waiting until the last minute. However, you don't want to have to send your bonuses manually or stay up until midnight to stop your early bird offer. Instead, you can set up a very simple automation using the ‘goal date' feature in ActiveCampaign, my favorite email marketing platform. This works so long as you can tell ActiveCampaign when someone has purchased your product. That's the ‘trigger' that starts your automation. In my video, I show you how a tag is added to a customer record when they purchase a product. But you could also set the trigger to something like visiting a thank-you page that people land on after purchase, as an example. Then, all you have to do is set the goal date as the last day, time, and month for your early bird special. And, write an email that sends your bonus – whether that's a coupon, a download, or some other information that sends customers to your bonus. Want to learn more and teach others about proven course launch tactics? 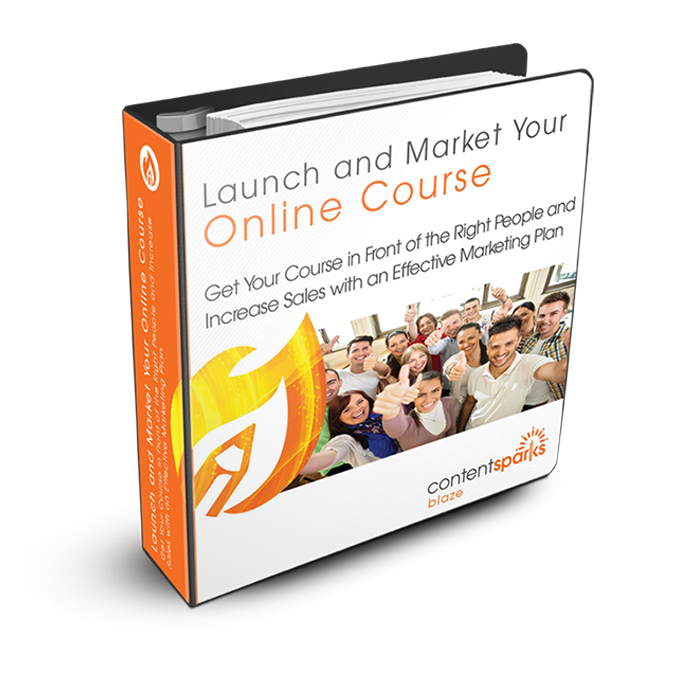 You’ll learn how to get your course in front of the right people and maximize sales with an effective marketing plan. Everything is easy to customize for your market. All you have to do is edit, and put your name and brand on the content. Then use your new courses to grow your business. ?